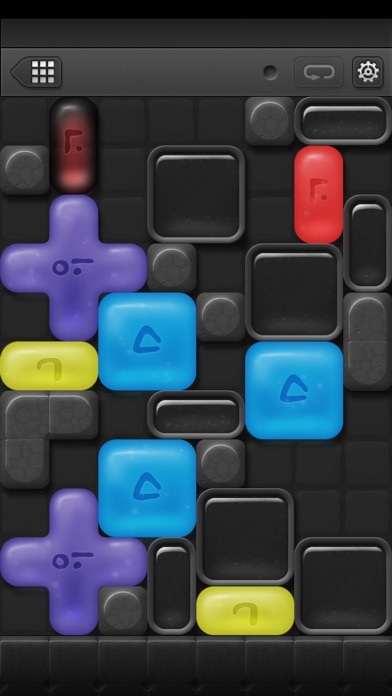 The blocks here are all different shapes and colors and have mysterious symbols on them. 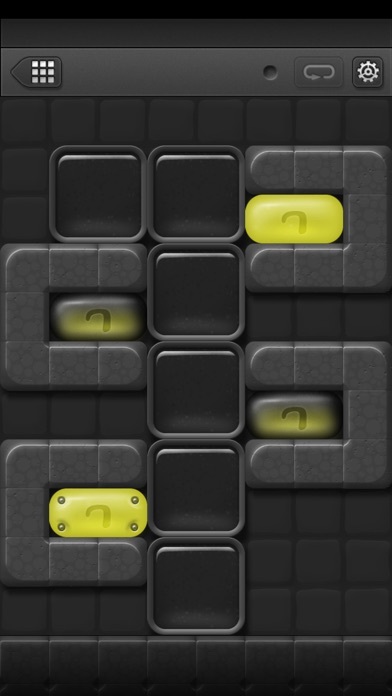 Everything is mixed up, but when you place same-colored blocks next to each other, their symbols glow! 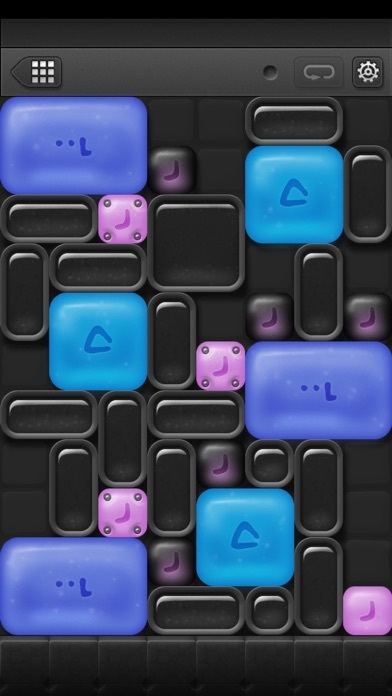 Organize the blocks to bring light and order to this world. 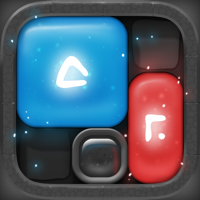 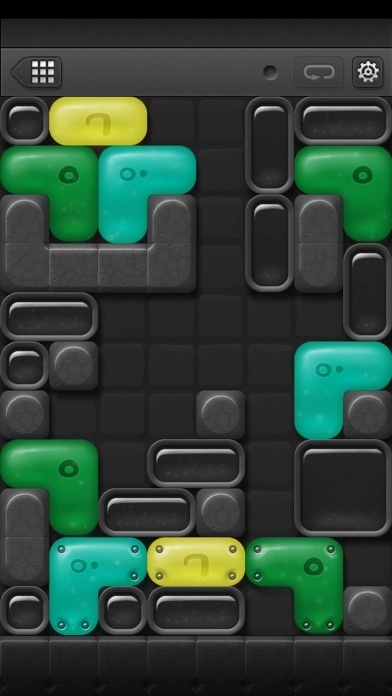 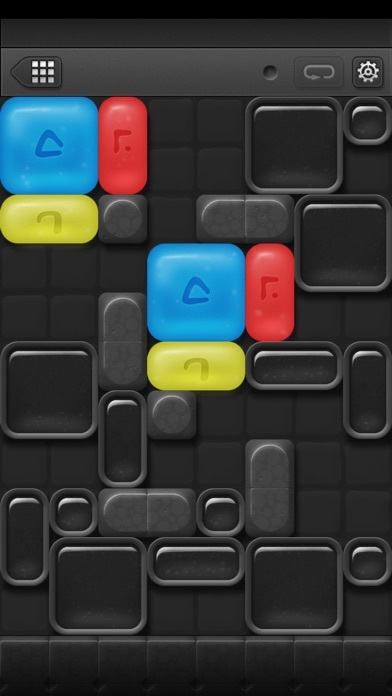 From the creators of Aqueduct, Orba, and Monster Soup comes an intriguing new slider-puzzle called Blockwick.